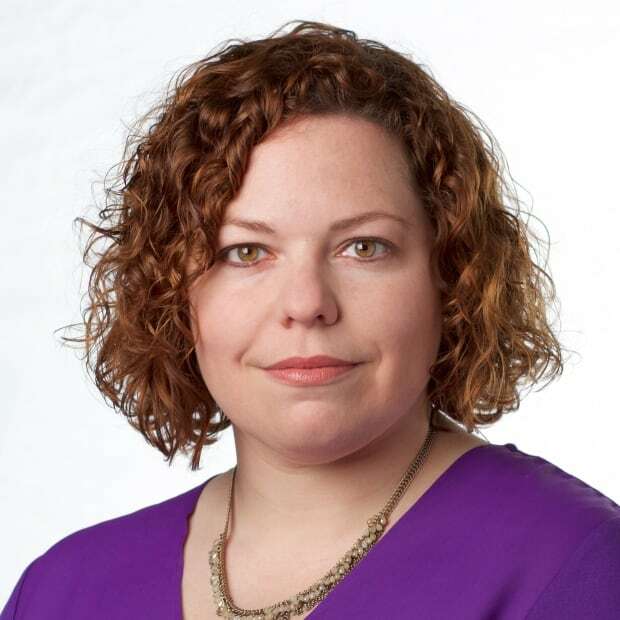 Another key player in the province's efforts to recruit doctors is no longer employed by the Nova Scotia Health Authority, in what appears to be a significant overhaul of the department. Joanne MacKinnon was the team lead in the recruiting department. The health authority won't say if she quit or was forced out. News of her departure was first reported by the Chronicle Herald, and comes days after Dr. Lynne Harrigan resigned. One of Dr. Harrigan's duties was to oversee recruitment efforts during a time when there is growing outcry for physicians. As of July 31, the province had 66 vacancies for specialists and 67 for family doctors, with many more retirements on the horizon. The recruitment department came under fire in June, when CBC revealed Nova Scotia was the only province to skip a national rural physicians meeting in St. John's, Newfoundland, which several communities referred to as the best recruiting opportunity of the year. Documents obtained by CBC showed tensions were rising in the days that followed. Joanne MacKinnon wrote in an email to a colleague that it wasn't her decision to miss the event. "I gave my two cents that it's in our backyard," she wrote. "It looks bad if we don't go, and it's always noticed more who doesn't go to the party. Did you get the plate of that bus I'm turned up under?" 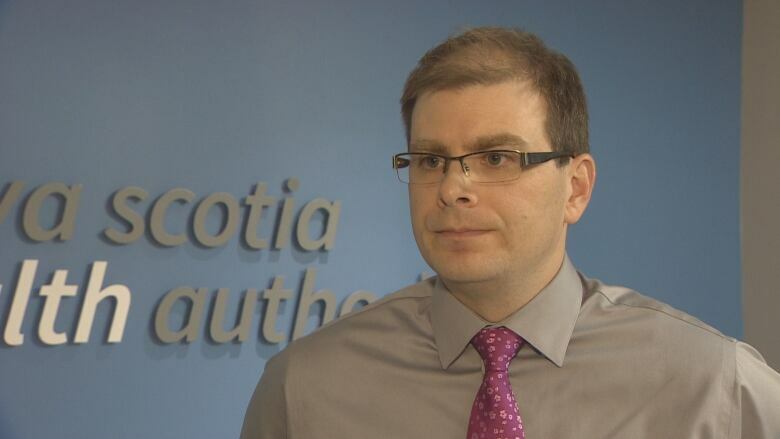 Now that MacKinnon and Harrigan are gone, the health authority says it's undergoing changes to its recruitment plans. "The next steps in furthering our strategy involved taking a look at our structure, infrastructure and resources," said spokesperson Kristen Lipscombe in a statement. Among the changes is to develop a new recruitment website, which MacKinnon told CBC in February was on their radar. "Ideally we would like to have a fully functioning website, and that's something that is in the process right now," she said at the time. 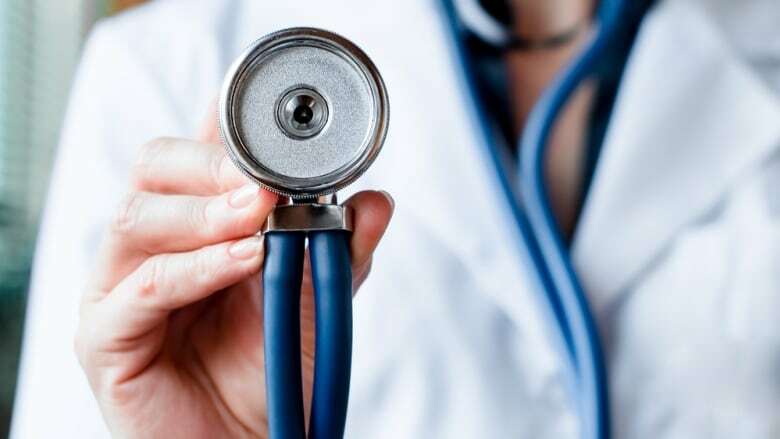 What Nova Scotia doctor recruiters can learn from B.C. as they target the U.K. Recruitment is now being led by Grayson Fulmer, the senior director of medical affairs. The Health Authority is also expanding the department further than was previously announced, with two additional consultants on the radar for the Western and Eastern Zone. The Health Authority has so far denied multiple requests to speak with Janet Knox, the CEO.